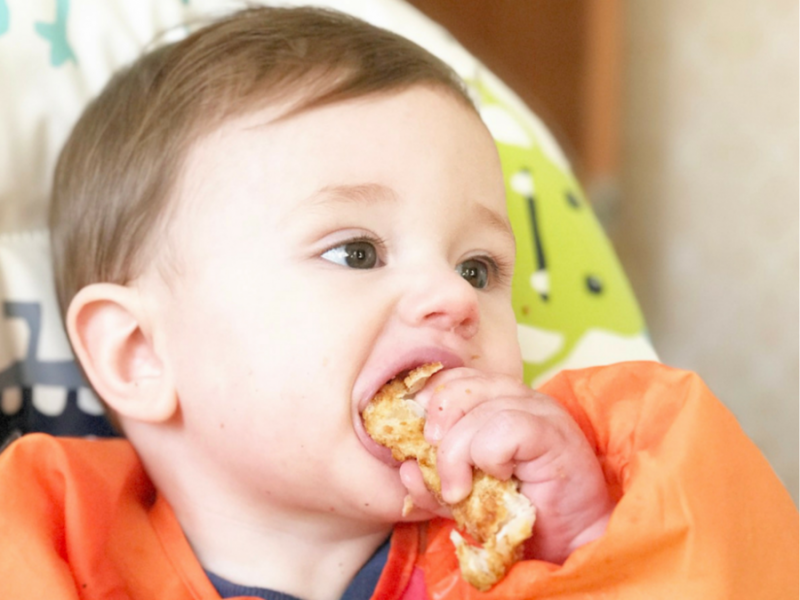 If you’re looking for baby led weaning ideas then this is the post for you! 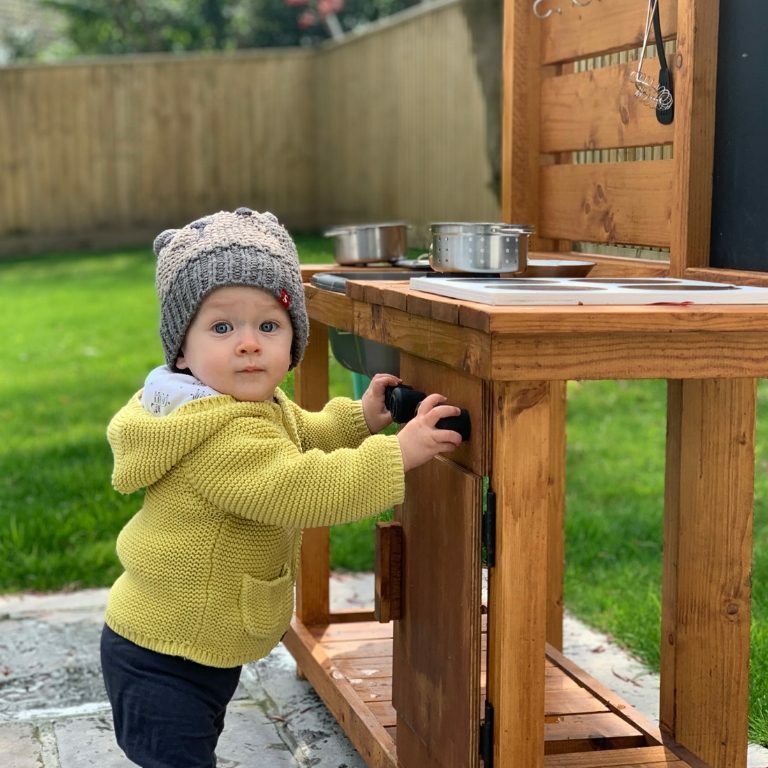 With the baby now seven months, we’re all systems go on the weaning front. 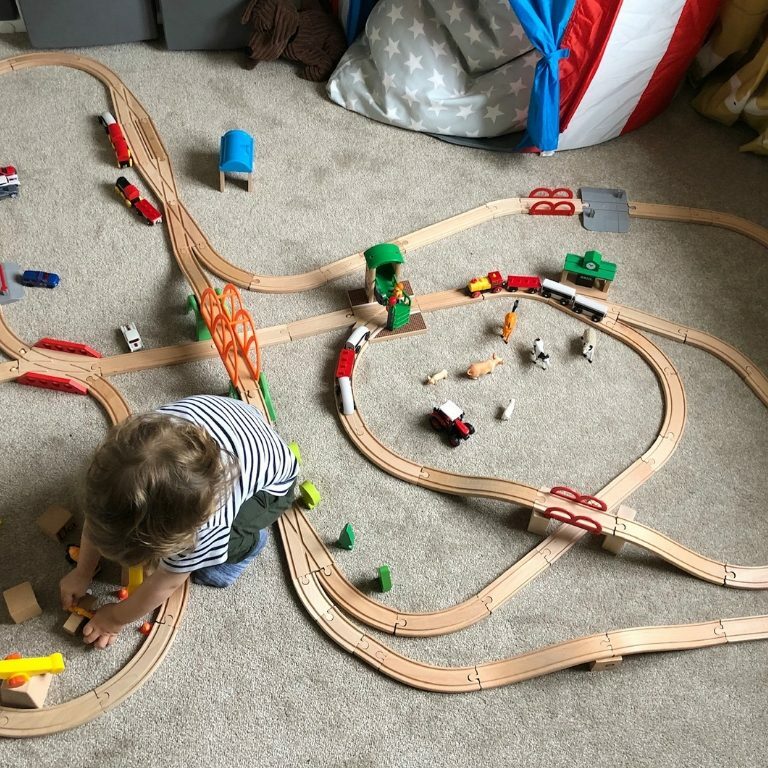 We learned some key lessons the first time round with our son and this time, I’m feeling far more confident about our weaning choices. 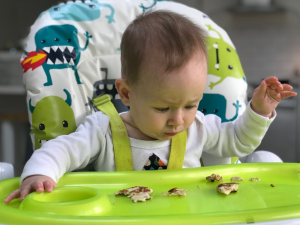 With a baby who’s incredibly interested in food and always trying to steal ours, I’m actually excited to be doing baby led weaning again. 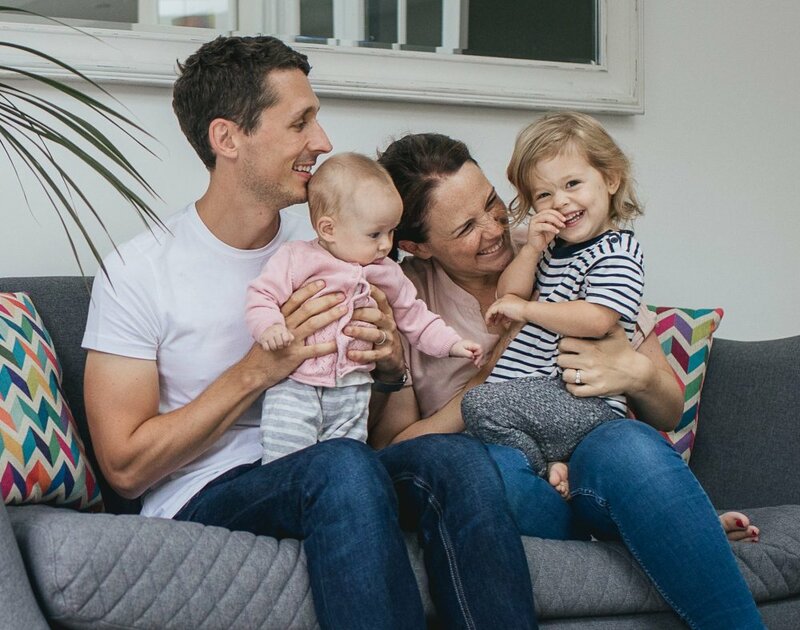 Whilst we’ve started with some plain vegetables, there’s a mountain of baby led weaning recipes out there; ones that we love or can’t wait to try for the first time. 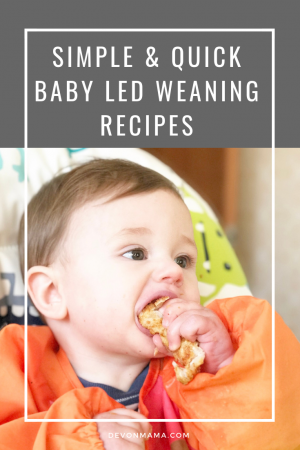 As they say, sharing is caring so here are is an ultimate list of the best baby led weaning recipes for meals and treats we’ll be trying over the next few months of our BLW journey. 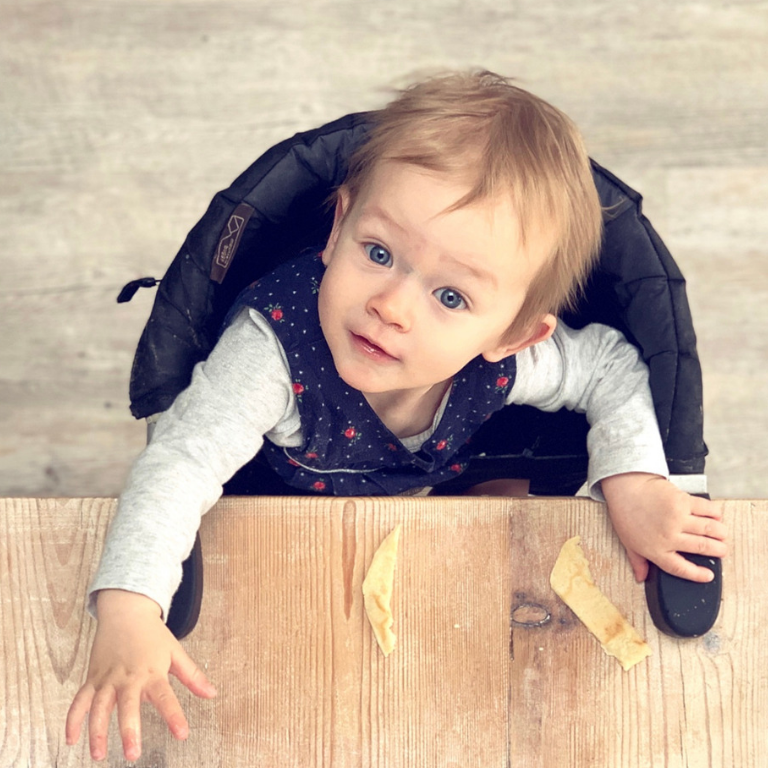 Many of these are suitable for the whole family, that’s the beauty of baby led weaning… little one can eat what you’re eating! 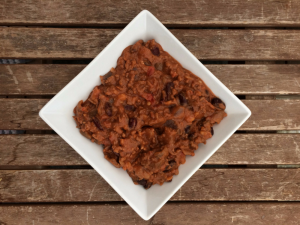 For quick and easy meals, you can’t beat some of these classics. Most of these will freeze well so you can make more and store them until needed. Perfect for snacks and breakfasts on the go, these bakes won’t let you down! 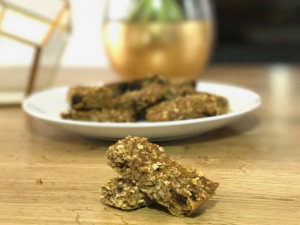 Blueberry & Banana Oat Bakes – this is my most popular recipe to date!